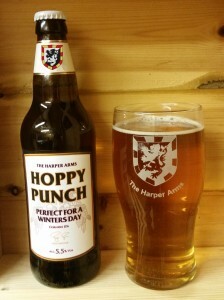 The first beer to brewed by The Harper Arms. Hoppy Punch is an authentic IPA brewed with Thames Valley water and a single malt made from British grown Maris Otter Pale barley. Perfect for a winter’s day. 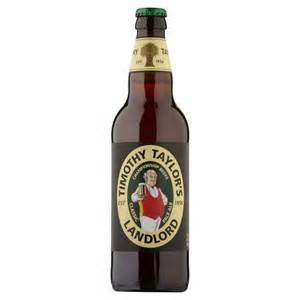 A Classic Strong Pale Ale. Refreshingly reliable, nationally renowned, this full drinking Pale Ale with a complex and hoppy aroma has real “Pulling Power” and stands out in any bar as the ideal regular. Robbers is a twisted Black IPA. Starting by masking roasted notes with grape skin tannin and a subtle hint of raisin working through the spectrum and finishing with a massive pine and grapefruit finish.